We are different, so very different! You probably wonder why The Really Eco Baby Shop is different from any other gift shop. 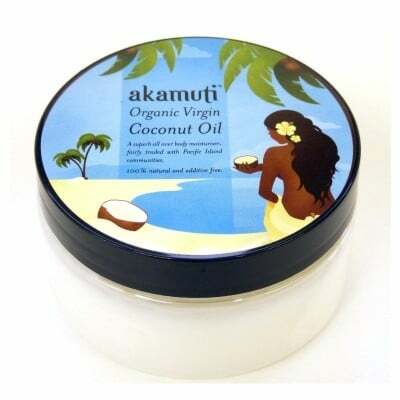 We love products that are organic, fair-traded, original, useful and good value and do our best to source them for you. You do not have to trawl the internet to find a present that will be both ethical and beautiful: we have it all here at The Really Eco baby Shop. That's not all. All the products sold here have been carefully selected for their ethical qualities. We spend a lot of time making sure that the presents you buy here are really eco and ethical, so you don't have to. They mostly come from very small suppliers so they are truly original and good value. Our soap is made in Hertforshire, our chocolate is actually good for you, our clothes are best for baby's skin and for farmers and our toys have no nasties on them. We believe that the joy of giving does not mean it should cost the Earth.